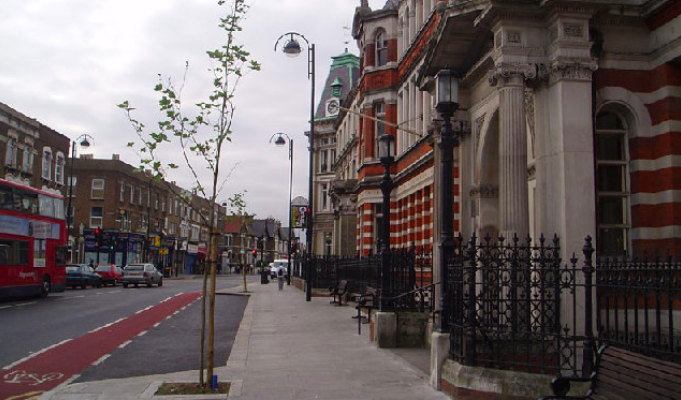 Eastway Electrical Contractors are renowned for providing a quality, timely electrician service for customers in all London districts, including Leyton and Walthamstow. Despite being established in 1998, we have over 40 years of experience as electricians, which is why we able to offer a 12-month guarantee with any service we provide. If you’d like to hear more about the electrician services we can provide for you, which include electrical testing, repairs and installations, then please get in touch. You can call us on 0208 556 4629 or fill out our simple contact form. In order to ensure each aspect of your requirements are covered, we are here to offer a range of services that cater various different situations. For example, we are capable of carrying out electrical installations including wiring, lighting and power requirements. We are also able to able to perform electrical repairs and Electrical Installation Condition Reports (EICR), which are essential aspects of ensuring your property is safe and efficient form an electrical perspective. So, whether you’re a commercial or domestic customer, Eastway Electrical Contractors have the scope to carry out a project to your requirements – no matter the size, industry or setting. The act of testing electrical installation is imperative to ensuring the electrical safety of your business or home, and at Eastway Electrical Contractors we understand this importance and endeavour to carry out the appropriate test. 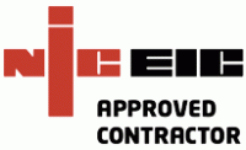 Our NICEIC accreditation pays testament to our comprehensive services, which include PAT Testing, Earth Bond Testing. Over the years, we have developed a base of loyal customers – which is always expanding – due to providing an extensive service. We are also renowned for our punctual approach, and stellar customer service. 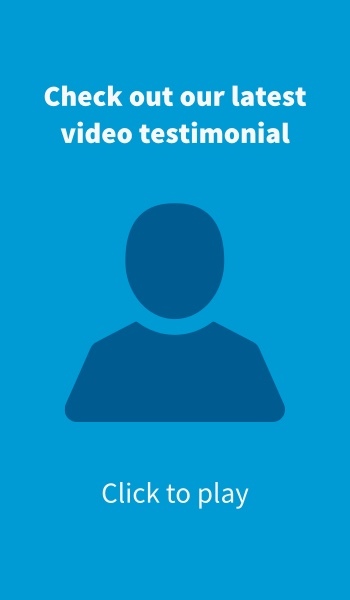 You can find out more about what our customers say on our video testimonials page. If you’d like to hear more about what we can do for you, if you’re based in Leyton or the wider London area, please get in touch. You can call us on 0208 556 4629 or fill out our online contact form.